We were curious to see how long our active members have been apart of the site. Please vote & perhaps share with others your story of how you found AC! 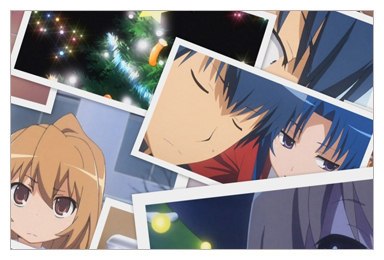 Please visit the AnimeCrave Control Panel & vote on our newest poll.. I'm a pretty new member who joined on the 3rd of March, 2013. I actually stumbled across AnimeCrave after not finding any anime that I liked on Netflix, especially since they took some out. 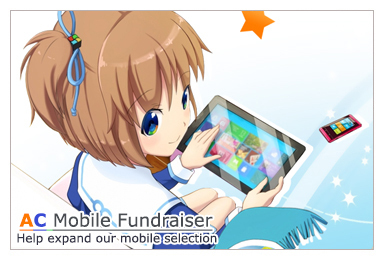 I searched Google for anime streaming sites and came across this site. After paying for a live membership about two minutes after joining the site. I watched anime about 4 days before trying the forums, and much to my surprise I'm enjoying this site and will continue to do so. I found this site via google. 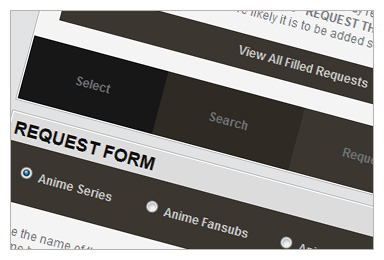 I was looking for some anime forums to join. This one seemed pretty awesome. I found AC with help of good old google , was just searching for a random site to watch anime. 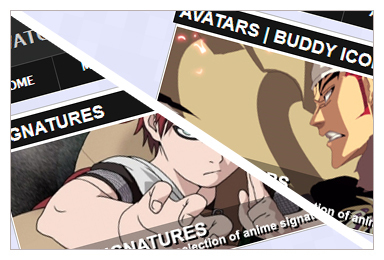 Welcome to animecrave! I hope to see you around the forums and thanks for hanging with us. OH! But I didn't start posting or chatting until a few years after. I joined in 2007 though I didn't start participating in the forums until a couple years later and haven't been on them as of late either. All the old conversations I was a part of seem to have been deleted. I found out about the site from mentioning to my friend "anime is hard to find on youtube" and he recommended this site. No excuses! With me back on the case I'll try not leave for a short while again. Although I did get a little better on my art, I'll scan one in later once I find my scanner again. Wow, hard to believe its been eleven years since I joined AC originally, breaks not withstanding. I made lots of good memories and longtime friends here, I wish I'd had more sense to keep up with them all.